New Zealanders' agonising wait for a general election winner is set to enter a third week, as populist "kingmaker" Winston Peters on Thursday again delayed announcing who he was backing. The South Pacific nation has been in political limbo since the September 23 polls failed to deliver a clear majority for either conservative Prime Minister Bill English or his centre-left rival Jacinda Ardern. 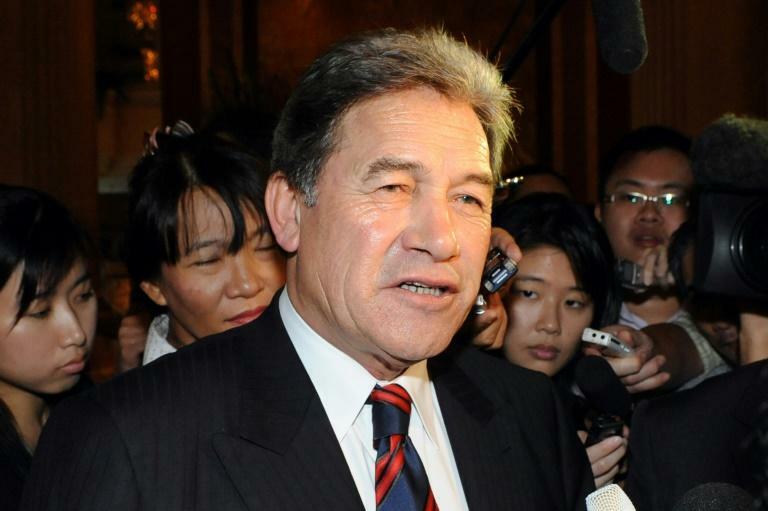 They both require Peters' support to pass the 61 seats needed to form a government, but the 72-year-old has drawn out the negotiations as he seeks maximum advantage for his New Zealand First (NZF) party. Peters initially gave himself until Thursday to announce his decision but reneged on the pledge earlier this week. He then quashed hopes the issue would be settled on Friday, saying that was too early to convene the NZF board to discuss a potential deal with English or Ardern. "It depends upon the logistical availability of the board, which could be Saturday, Sunday or Monday," he told reporters in Wellington. "It is a priority (but) people do have to come from all over the country." He said NZF was "doing the best we can". Peters was tight-lipped when questioned about what recommendation he would make when the NZF board eventually met. "I'm going in with a totally open mind... I can honestly tell you I wouldn't take a guess at what anyone is currently thinking," he said. In the current negotiations he is seen as having a closer policy alignment with Ardern's Labour on issues such as curbing immigration and barring foreign buyers from the soaring property market. But a deal with Labour would also involve their long-time partner the Greens, which has frequently clashed with Peters in the past. A coalition with English's Nationals would be simpler, although Peters may have less sway with a party that campaigned on maintaining the policy direction it has followed for the past nine years in office. Ardern defended the time coalition negotiations were taking. "We need to make sure we take a considered decision about the future of New Zealand," she told reporters. "This is about the kind of government that's going to be created to govern New Zealand over the next three years. "It's only reasonable that we take this length of time to make sure that (coalition) relationship is right."